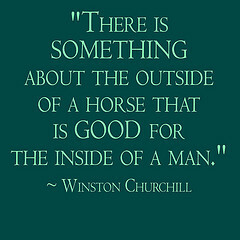 Make your own based on what you’ve been working on! For all games, add obstacles for added difficulty and skills. I recommend riders ask their sidewalkers to pick up the card and hold the cards for them, unless they are able to hold the card and reins at the same time (this also works on communication skills). Or, use a saddle bag! Spread the cards around the arena floor. 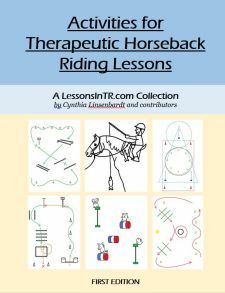 Have the riders find a card, pick it up, then ride around to find the matching card, and lastly bring the pair back to you – you can set the finished pair on a block, barrel, etc. Put two barrels on opposite ends of the arena, with one set of cards on one barrel and the matching cards on the other. Students must go to 1 barrel, pick a card, then go to the other barrel and find its matching partner. Spread/hide one set of cards around arena, on fence, on obstacles, etc. Instructor keeps the matching cards in the middle of the arena. Riders must get a card from the instructor, find its matching card in the arena, and bring it back to the instructor or take it to a designated area. These are the games I’ve seen and used. 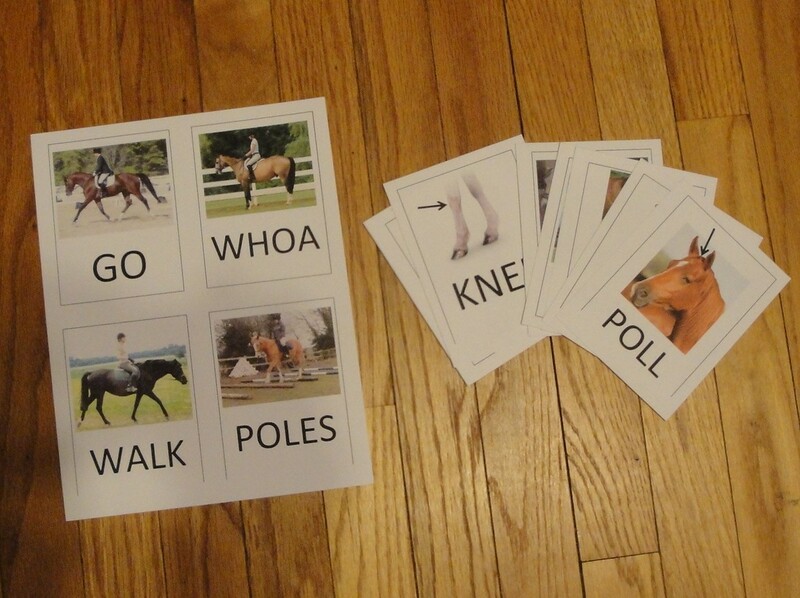 What other ways have YOU played matching games to teach riding skills? I like the different options which could be adapted to riders with different abilities. It inpires creativity.